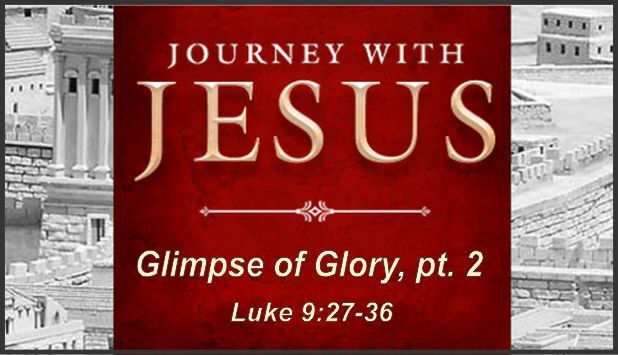 Description Last Sunday’s message focused on the background of Jesus’ display of His eternal glory. Today we examine this “teaser trailer” given to three witnesses. It was their glimpse of Jesus’ coming glory and magnifies the contrast between heaven’s sharp focus and earth’s dullness regarding heaven’s glory.